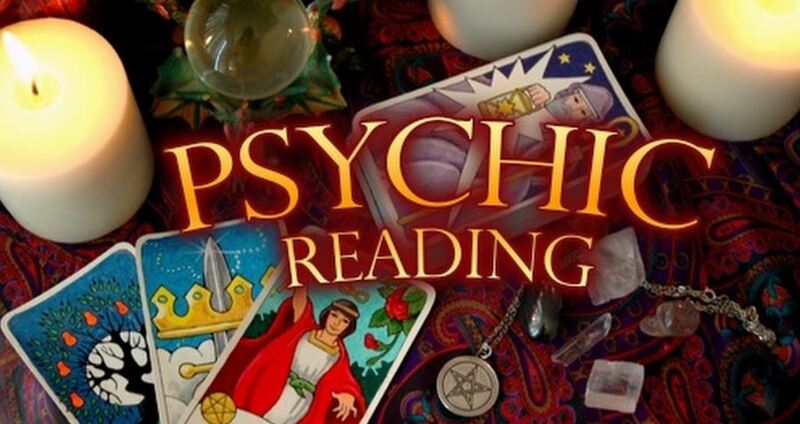 A psychic reading involves a one-to-one session which is designed to provide you with useful and comforting insight, guidance and information. Some psychics use oracle cards, such as tarot, to guide the reading, while others may tap into energy by touching an object of yours. There will also generally be an opportunity to ask questions at some point in the reading. To get the most out of a session we’ve outlined some things that you should when preparing for a psychic reading. Ideally, this should be a peaceful place where you can properly relax – take a bath if that fits the bill, or find a quiet spot in your home. Turn off TVs and cell phones, and focus on emptying your mind of worries and concerns. If you are familiar with meditation that is also helpful to centre yourself before a reading. You may have just one particular thing on your mind – like a relationship dilemma, or there could be one general thing you want advice on – either way it’s helpful to write down what you want to talk and ask about, along with any important questions, as this will help you remember them during the reading, and leave you free to really listen to the answers. Sure there are less than genuine psychics around but if you have done a little research and checked reviews and recommendations then the person you have chosen should be fine. Going into a session with the feeling that someone may be fake means you will be testing or misleading the psychic on purpose, which will lead you to the same conclusion whether they are real or not because genuine psychic cannot work with pretend leads any better than an entirely fake psychic! It’s natural to have some idea of what you would like to happen in a psychic reading, the messages you really want to get, the decisions you would love to be approved of, but it’ crucial you are open to hearing something different too. A psychic is only a channel and interpreter for the messages he or she receives, and cannot control what those are going to be. A psychic reading is a great way to get insight into your life so taking a little time to prepare helps you get the most out of this useful experience.